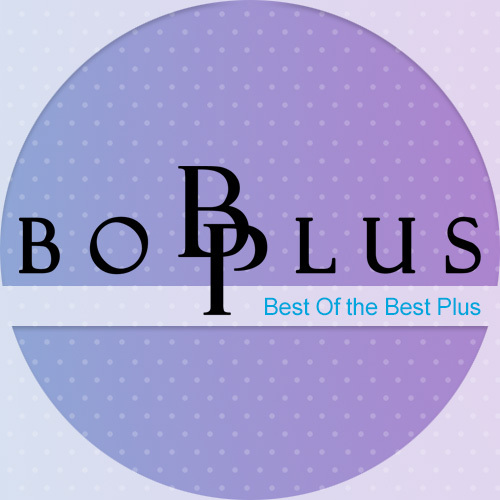 BOB PLUS Co. has established in 2008 and carried on just very unique accessories for Smartphone and Tablet PC market. BOB PLUS Co. has been fluent experience in Smartphone and Tablet PC products including not only accessory but also developed new enhanced solution for mobile customer with providing high reliability, performance and R&D resource. ﻿We have R&D and factory in HongKong, ShenZhen, China with in house designer and R&D team.Launched the screen protection film for mobile device in 2009 as the first high end quality film and Blutooth keyboard case for Tablet PC also the first in the market 10 2010. 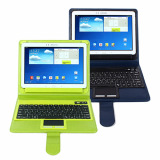 ﻿Developing wired keyboard case leather case for Galaxy Tablet PC including of 10.1” 8.9”, 9.7” device in 2012 woth Samsung Solution team as a contracted partner and registered patent. 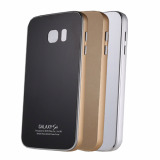 ﻿Creating metal Tempered glass case for various Samsung and Apple Smartphone based on CNC precision milling works in 2015. ﻿We’re working on new solution and developing new product for customer needs and pursuing the best product in mobile world and plus our customer case minds.